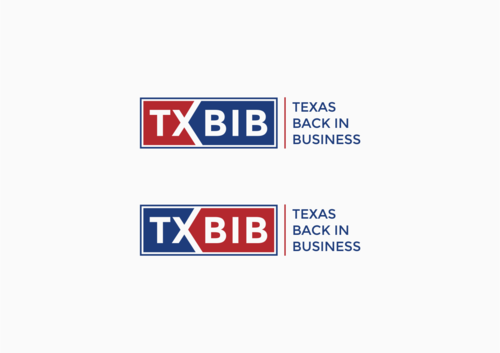 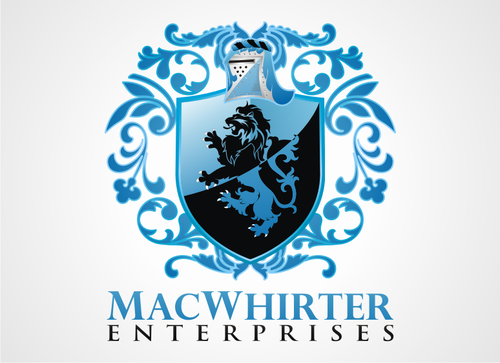 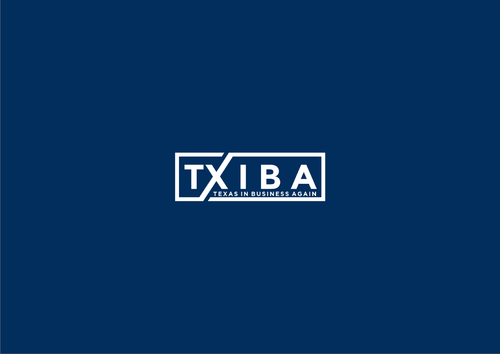 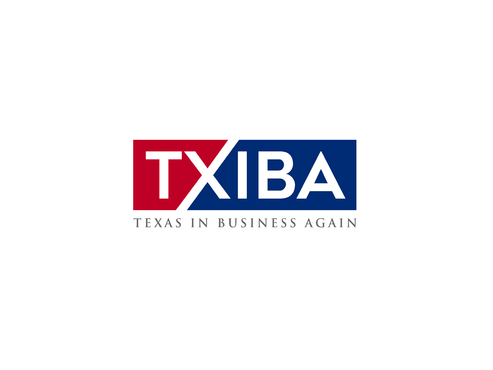 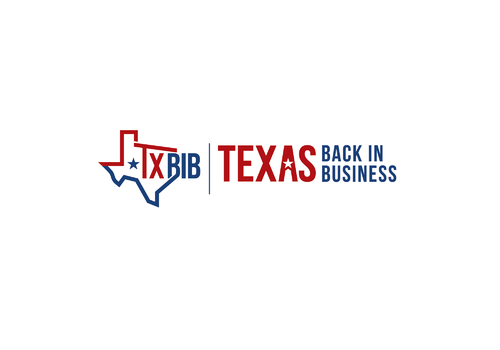 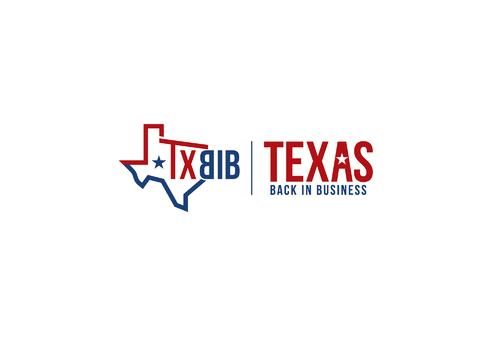 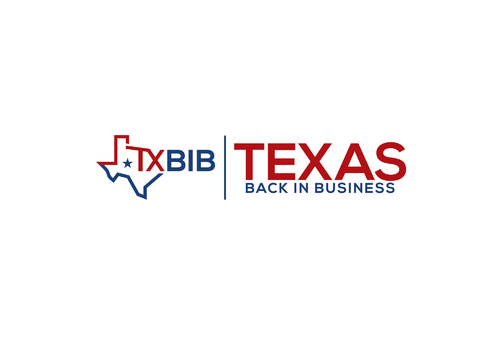 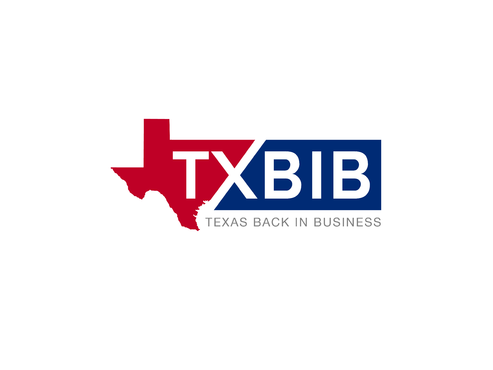 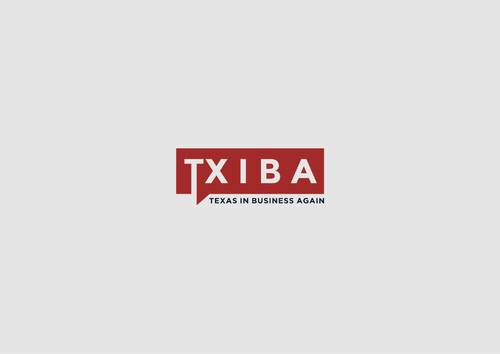 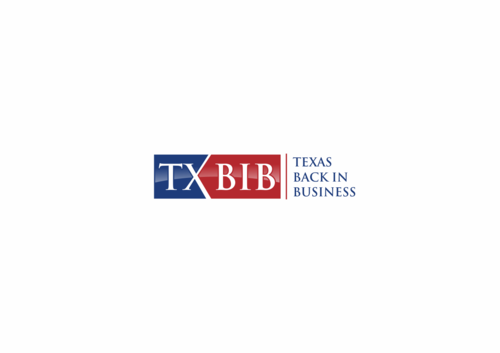 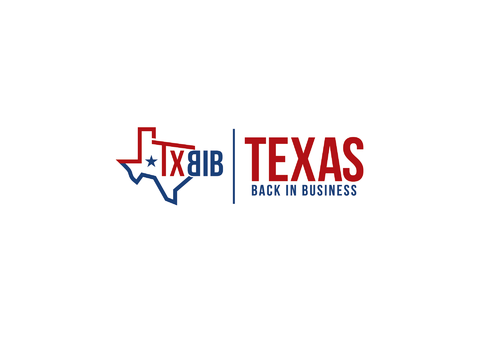 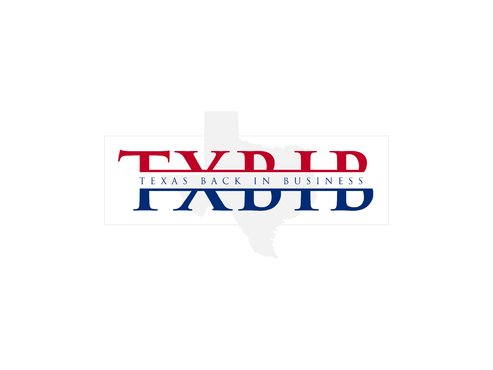 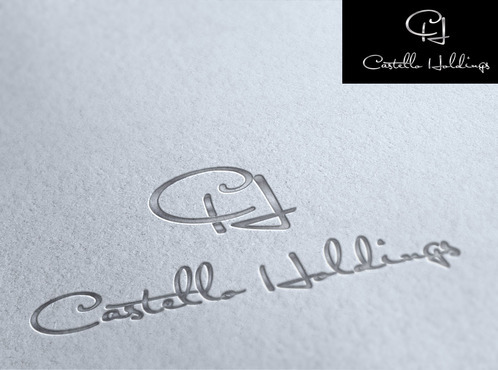 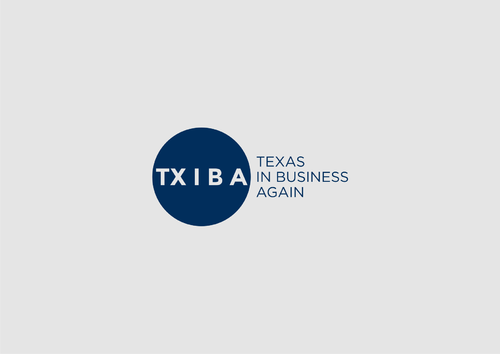 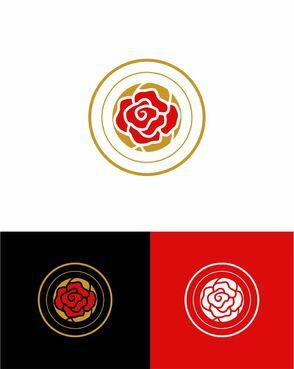 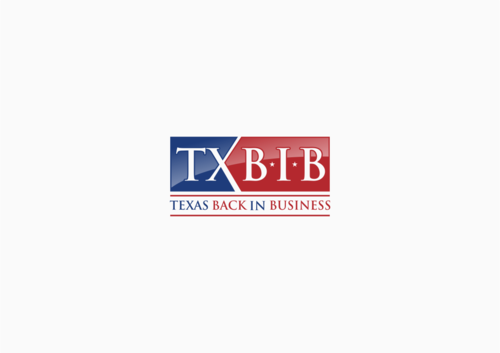 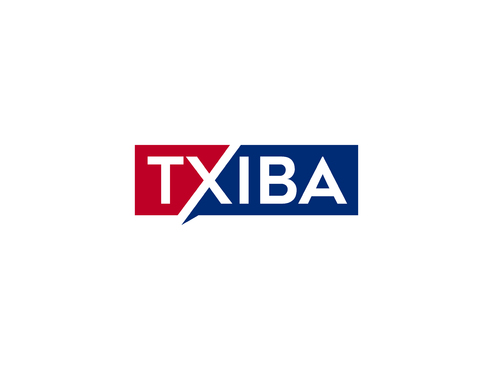 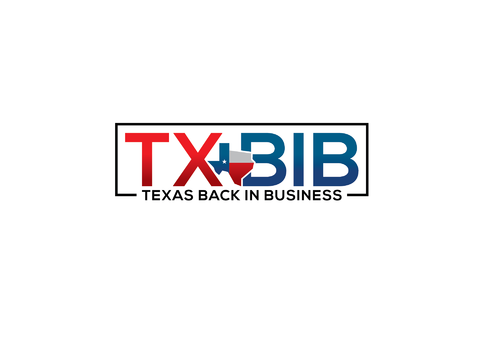 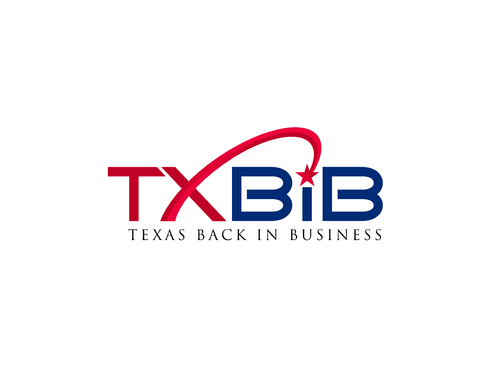 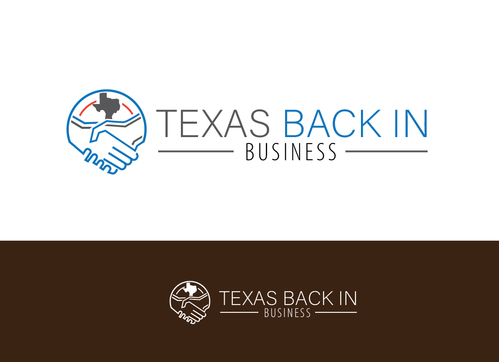 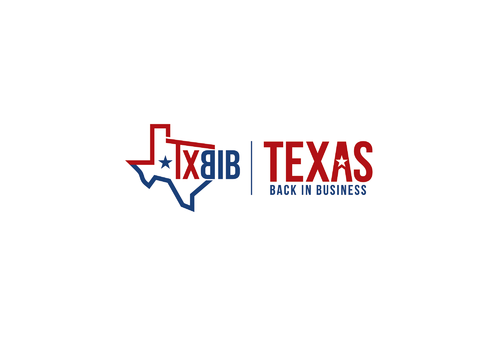 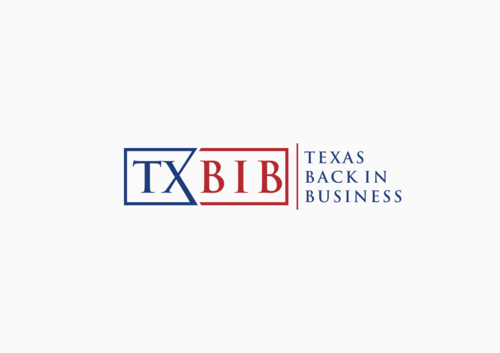 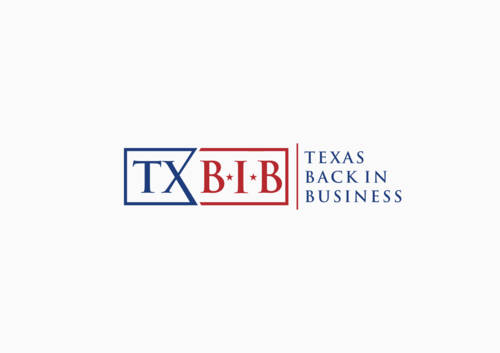 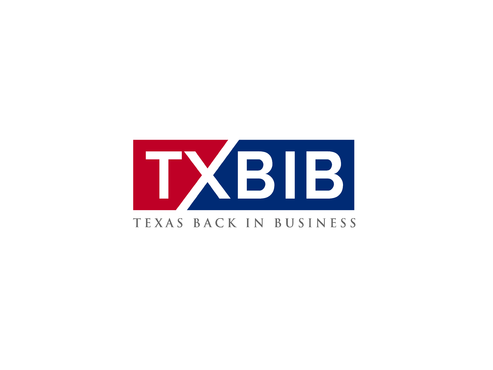 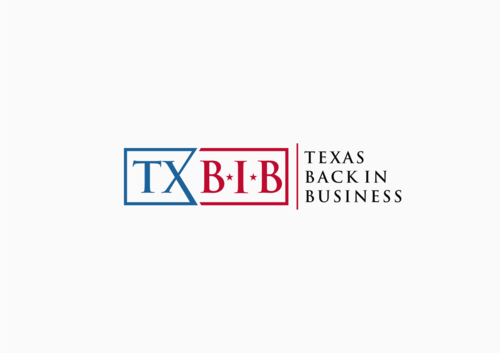 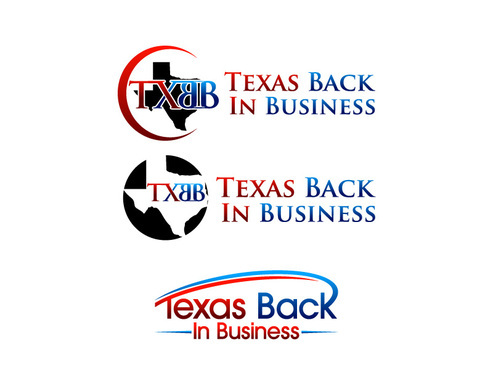 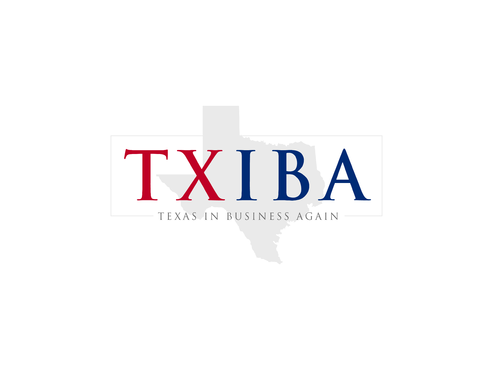 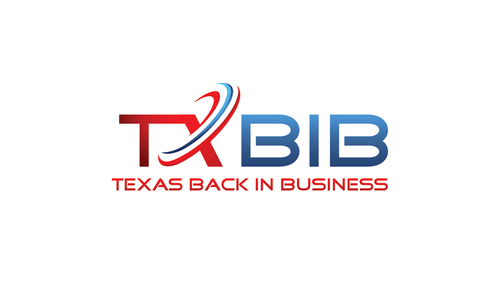 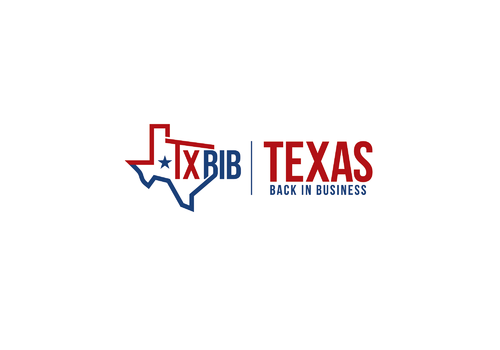 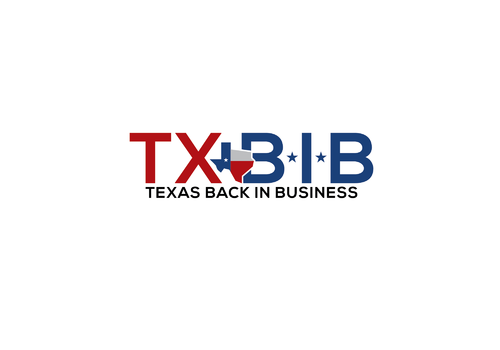 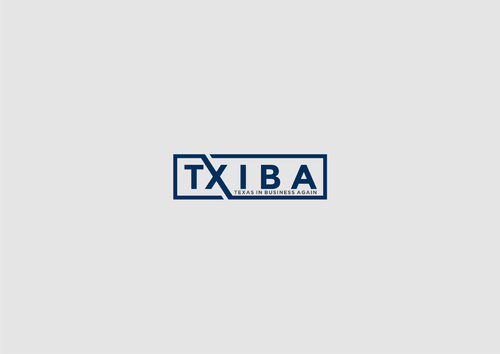 The logo should represent an organization dedicated to making businesses in Texas successful by giving them the money they need to operate. 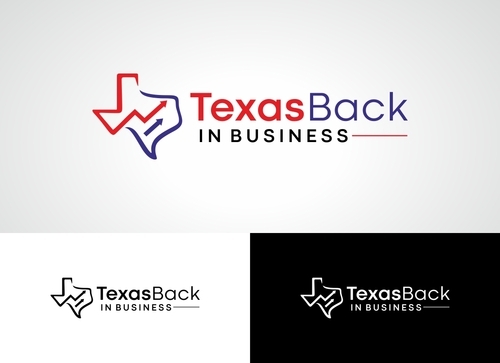 Red, White & Blue but opened to suggestions. 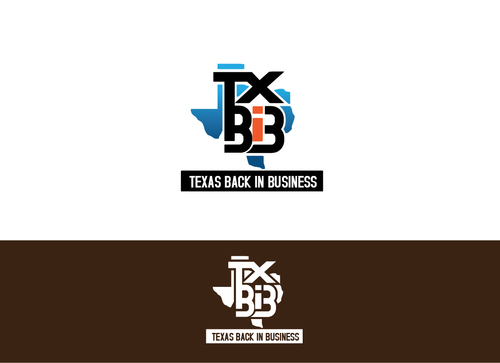 please omit using images of money from your designs.